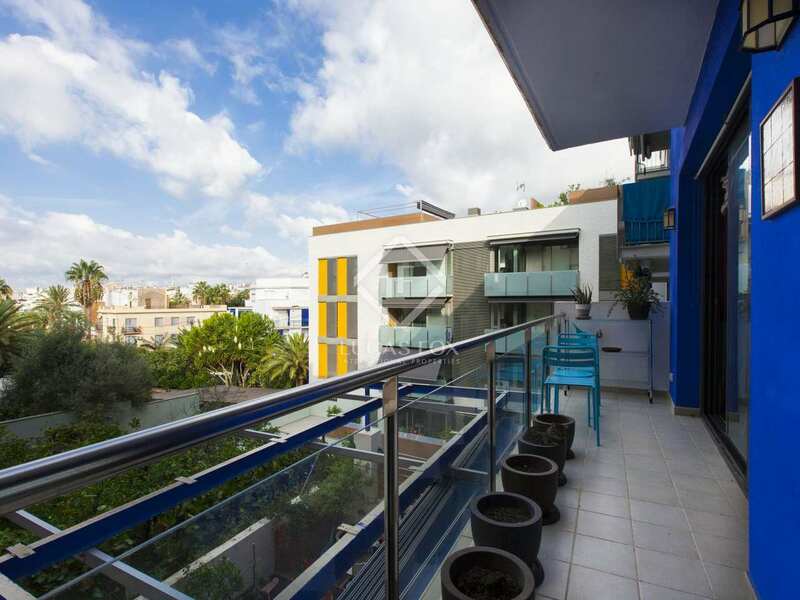 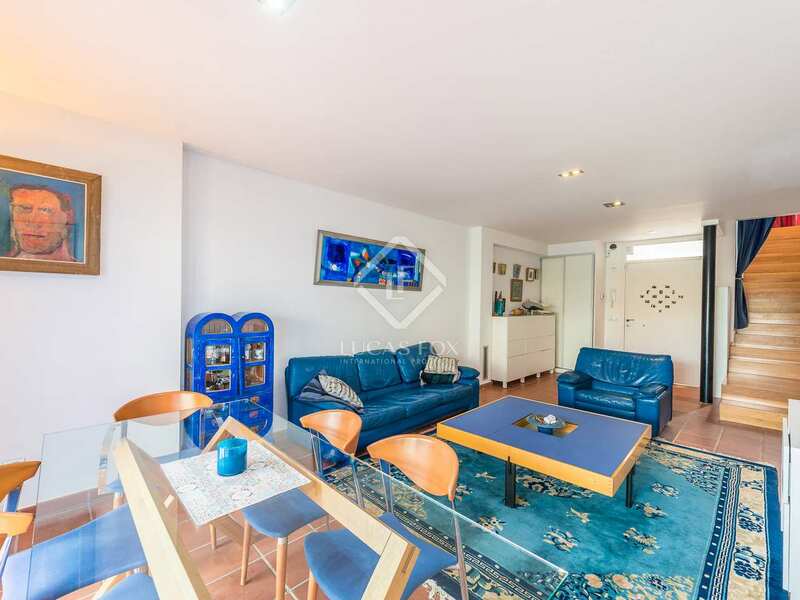 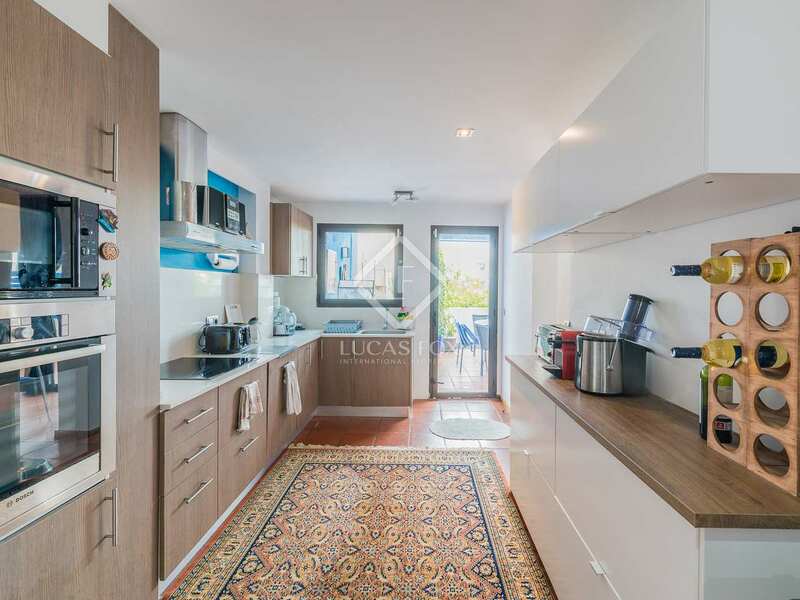 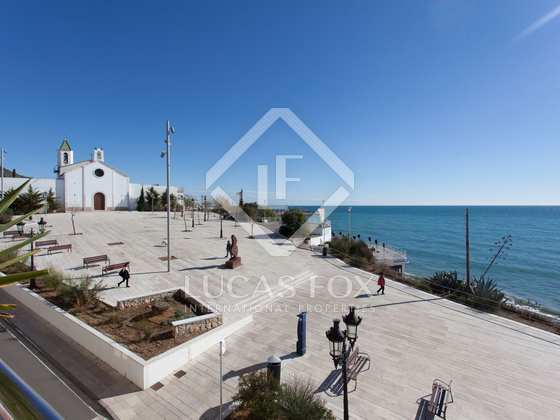 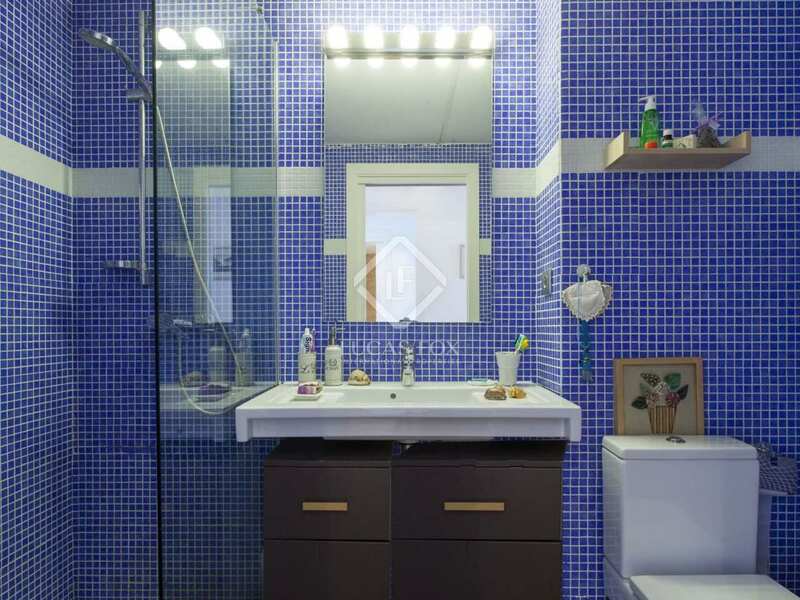 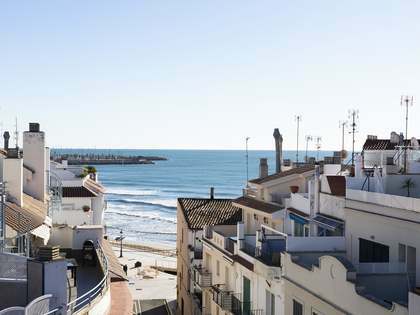 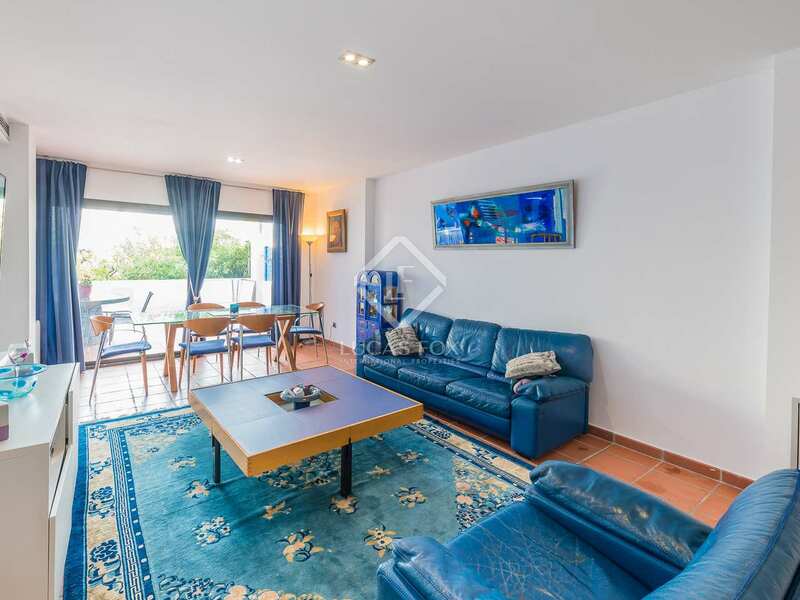 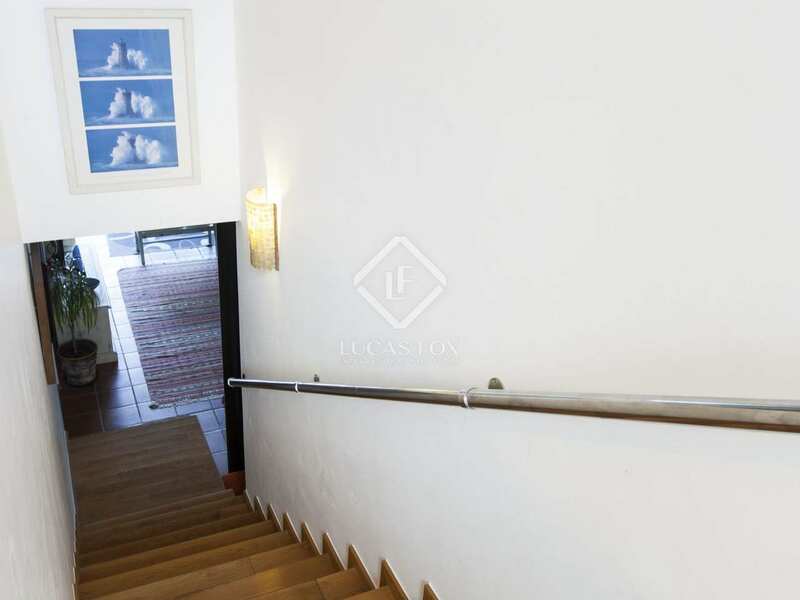 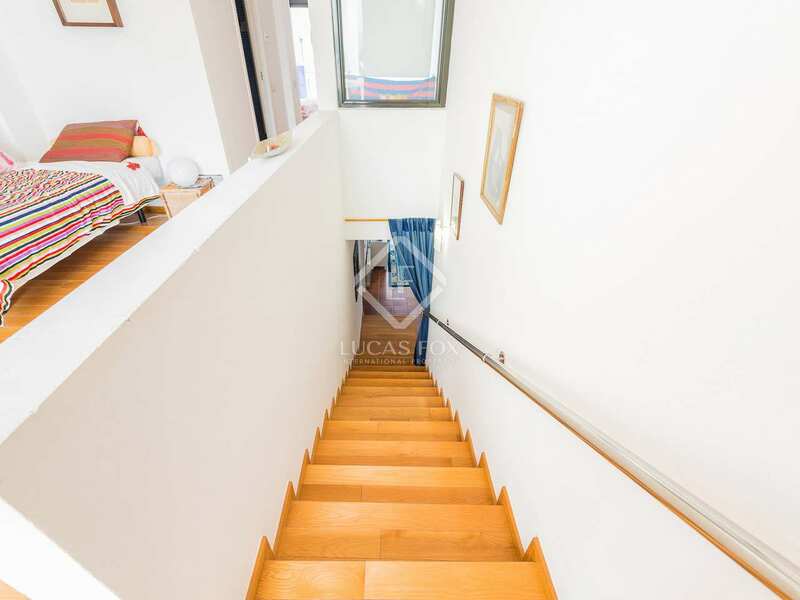 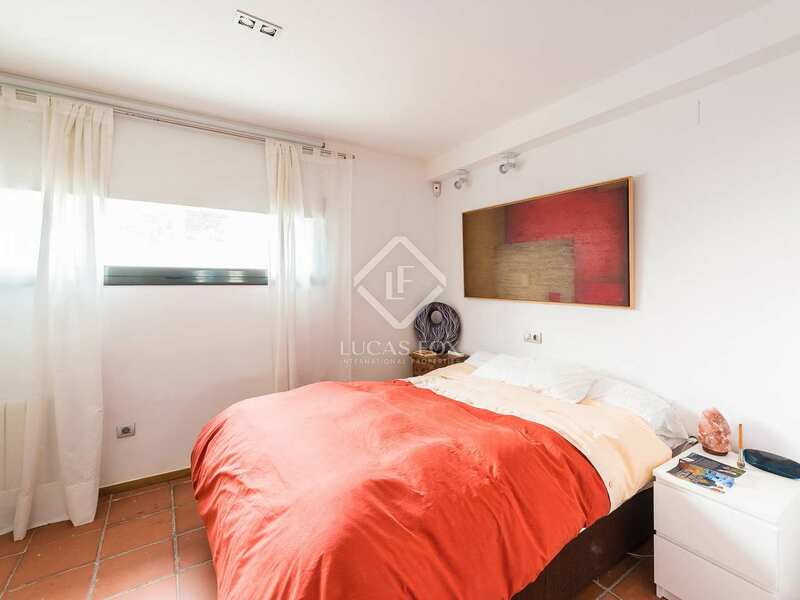 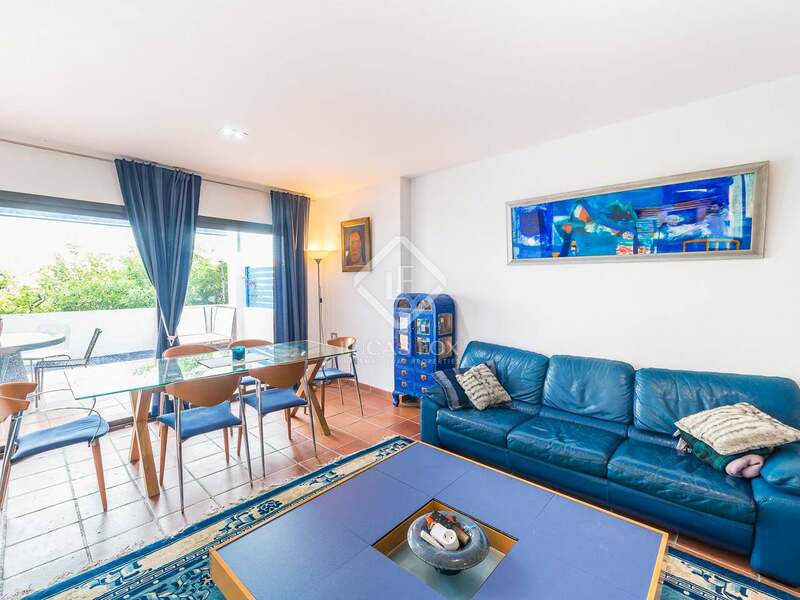 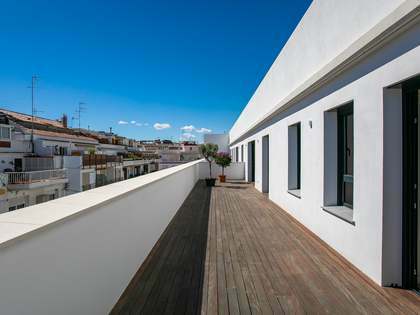 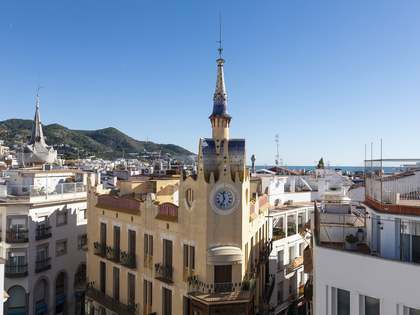 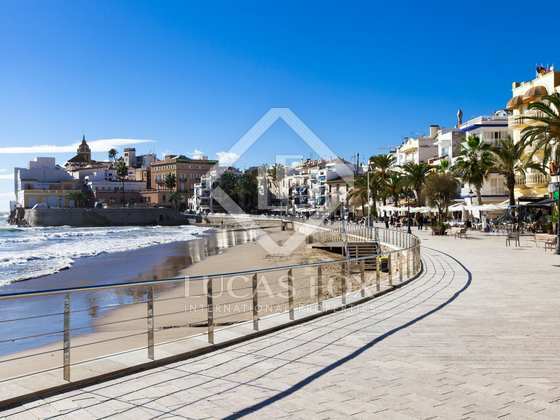 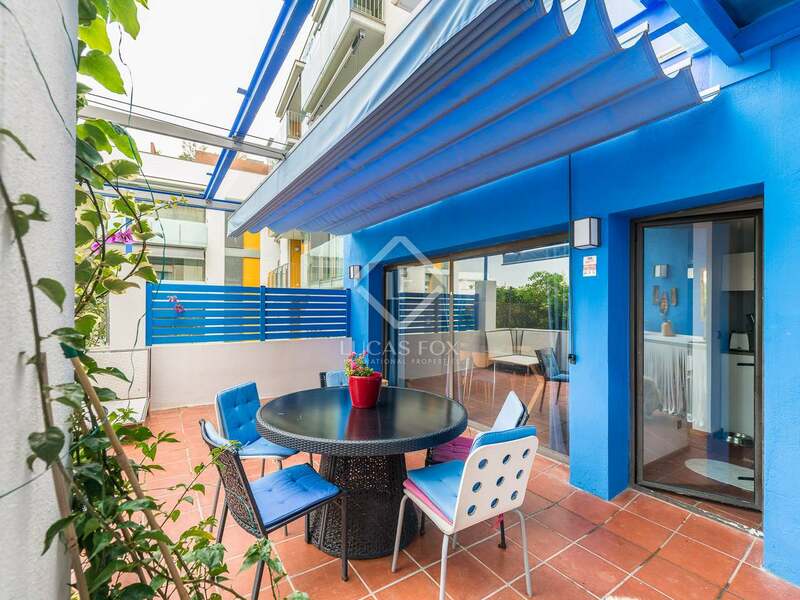 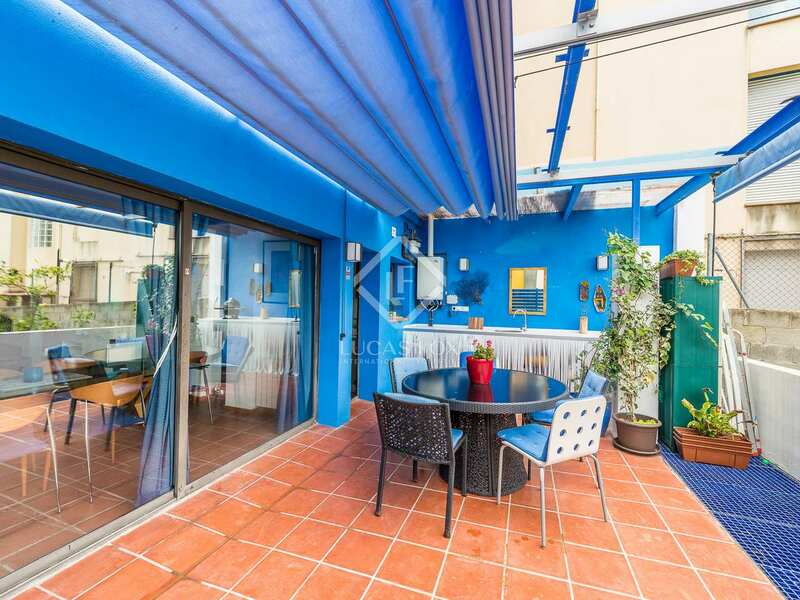 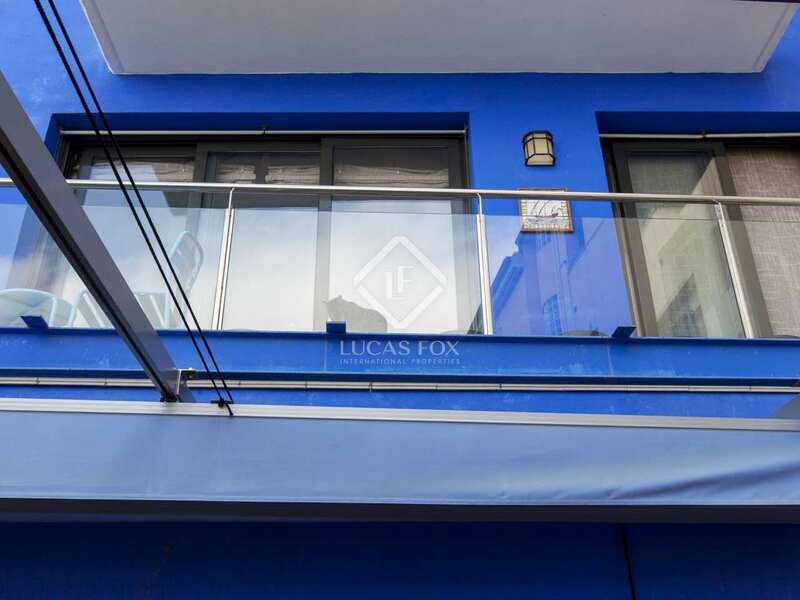 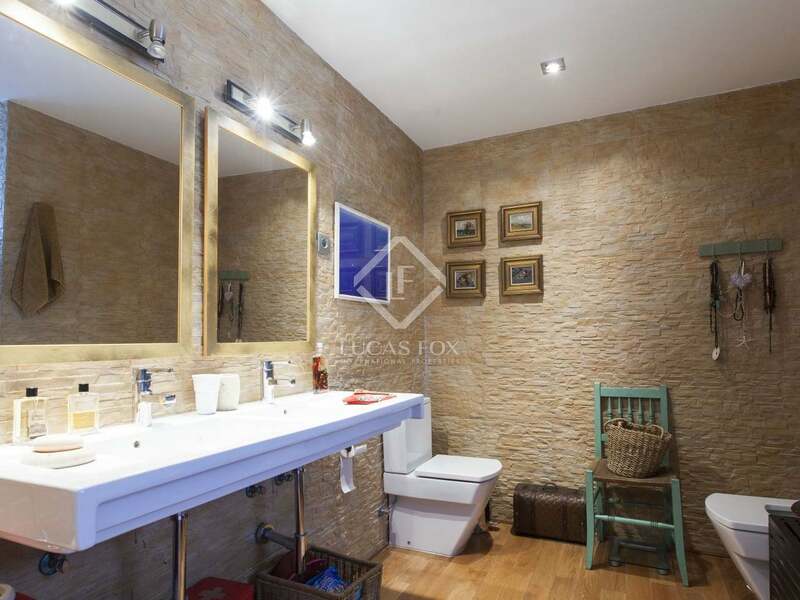 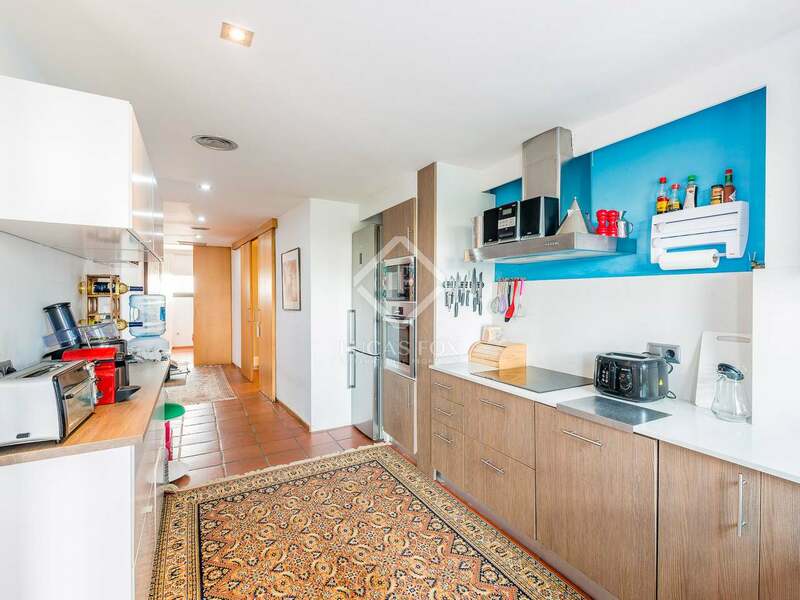 This charming duplex apartment for sale in Sitges feels more like a house as it has 2 floors and outside space and there is only one other neighbour in the building. 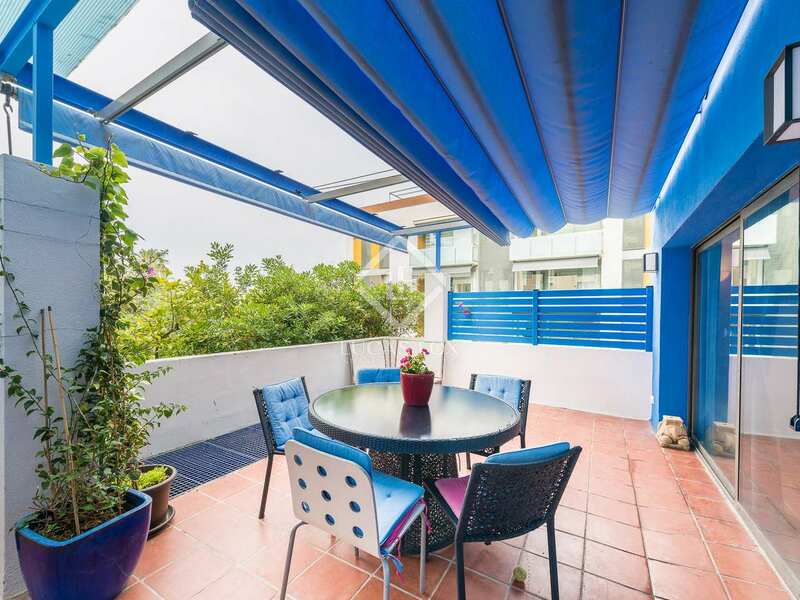 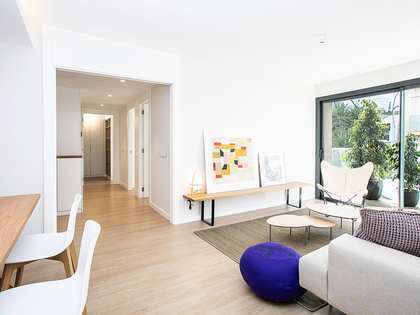 The property was totally renovated in 2011 and is in excellent condition, flooded with natural light. It offers an open-plan living and dining area, fully-fitted kitchen, a large double en-suite bedroom, 2 further bedrooms and 2 bathrooms. 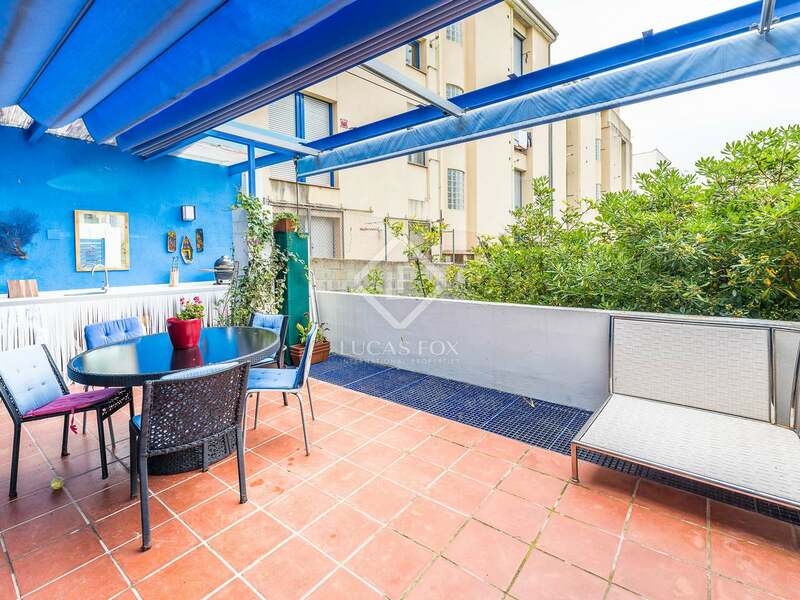 Terraces and patio garden. 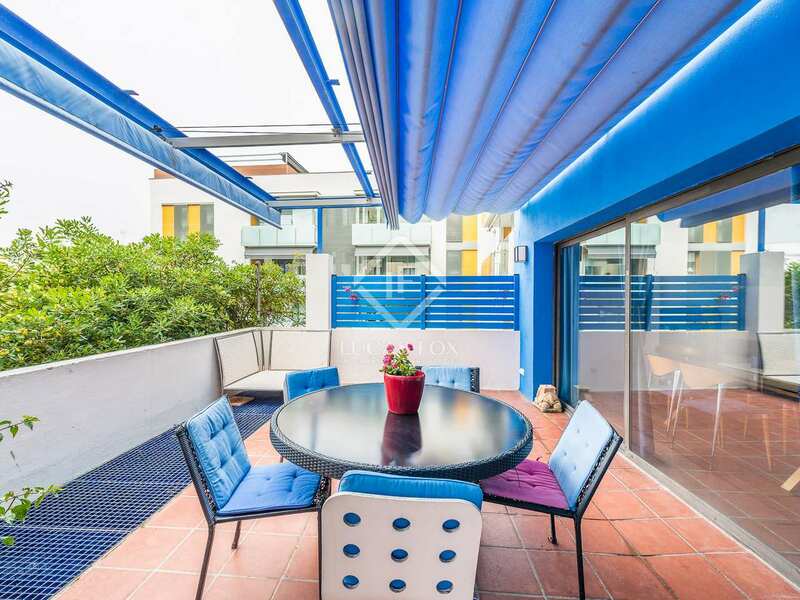 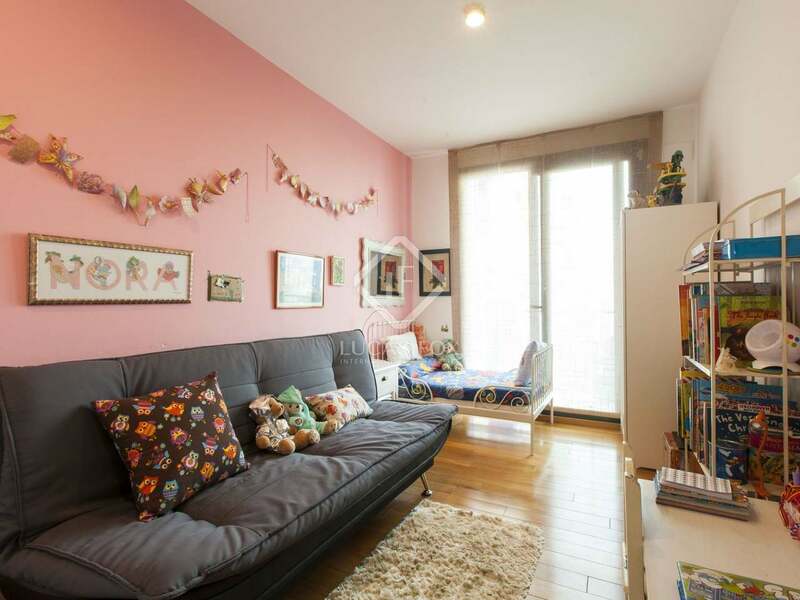 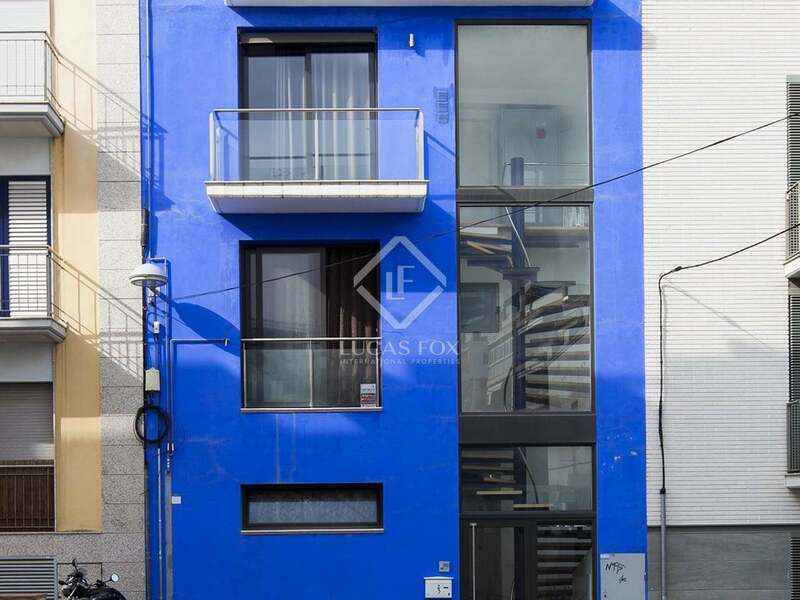 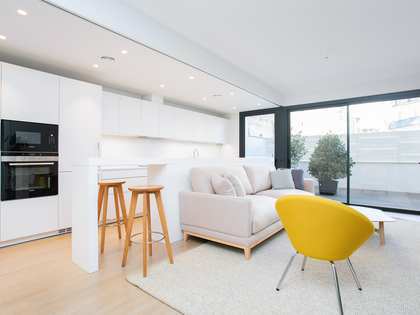 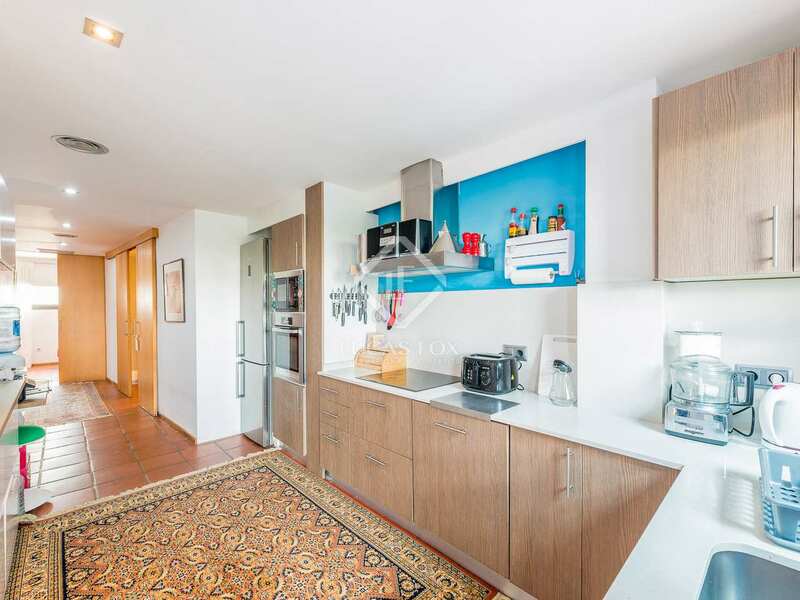 This apartment is located in a quiet area just across the road from Sant Sebastian Beach.